Lucifer shows up this season as well as Mary Wardwell's fiance. A mysterious character named Dorian Gray surfaces with all his best-kept secrets. 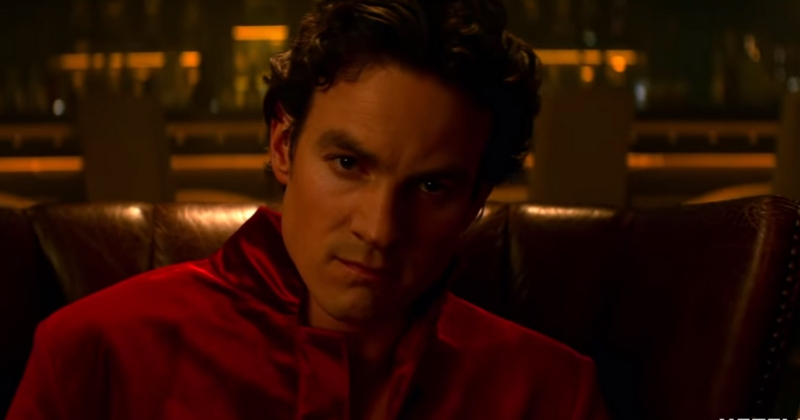 The official trailer for season 2 of Netflix's 'Chilling Adventures of Sabrina,' dropped March 18 and it was not only darker and witchier but also more enigmatic and charming. Sabrina Spellman, played by Kiernan Shipka, has undergone a drastic change this season, thanks to her Dark Baptism, where she eventually signed the 'Book of the Beast,' to surrender herself to the Devil in return for massive powers, where telekinesis is just a movement away and necromancy, a spell away. While we met several of the characters from season one, there were a couple of new faces, primarily of which is one deemed to be the Devil himself, Lucifer. Sure, the dark lord loomed heavily in season 1 which dropped last Halloween, but this season, he isn't just a human figure with a goat's head and horns. This figure lurks too, and we see Satan when Sabrina spread gasoline in Baxter High to set the Greendale school on fire. However, toward the end of the two-minute trailer, we see a young boy, regally dressed and royally seated, who reveals to Sabrina he is the source of her newfound powers. "You have loved the power I have given you," he briskly states as Sabrina quips with a serious face: "What is it you want from me?" Fans ardently believe he is Lucifer, the most handsome of all the fallen angels, and is intending to make Sabrina his queen. When casting was underway last December, the show called for "men of any ethnicity, so long as they’re between twenty and forty years of age, in order to fill the role of The Dark Lord." The character description read as "attractive, sophisticated and devilishly charming." Another entry is marked by Emmy-nominated actor Alexis Denisof, who will play Adam Masters, the boyfriend of Mary Wardwell (Michelle Gomez). The history teacher at Baxter High, Mary Wardwell died in the pilot itself, and her body was possessed by Madam Satan, who's sole purpose is to manipulate Sabrina. We wonder how Madam Satan's course will be altered with Masters' entry. Described as a handsome and charming physician, Masters returns to Greendale after a stint overseas working with Physicians Without Frontiers. He is in the dark, literally, when it comes to the fact that his fiancee was murdered and her body possessed by the demon. Hopefully, he will not end up the way Principal Hawthorne (Bronson Pinchot) did - on her dinner plate. 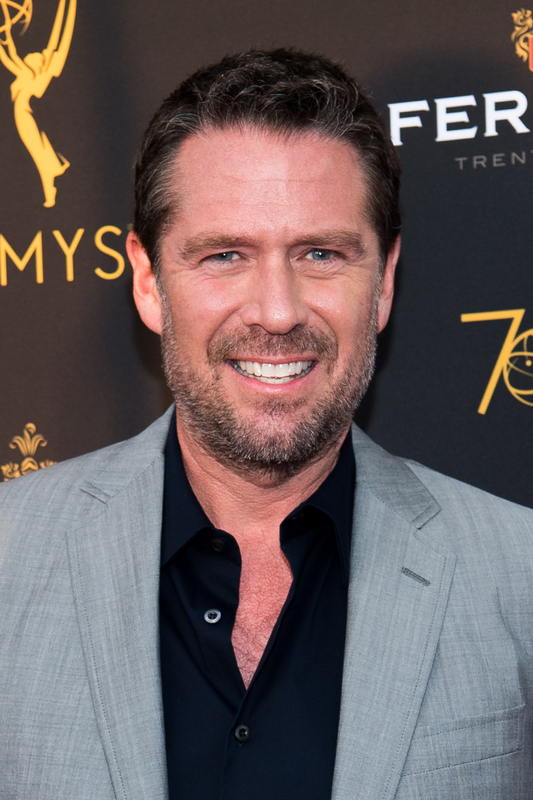 Actor Alexis Denisof attends the Television Academy's Performers Peer Group Celebration at NeueHouse Hollywood on August 20, 2018 in Los Angeles, California. 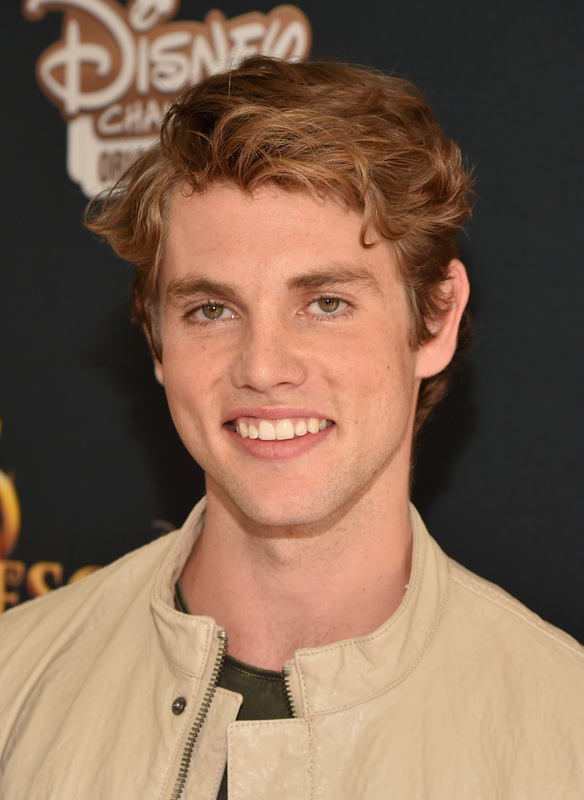 'The Originals' and 'The 100' star, Jedidiah Goodacre, was identified to play a nightclub owner, Dorian Gray, who own the eponymous club named Dorian Gray's Room. He is described as "an enigmatic gentleman of an indeterminate age and is very good at keeping secrets," including his own - a cursed portrait he hides from everyone. The reason why this may ring familiar is because of the novel by Oscar Wilde, titled 'The Picture of Dorian Gray.' The story begins on a beautiful summer day in Victorian-era England, "where Lord Henry Wotton, an opinionated man, is observing the sensitive artist Basil Hallward painting the portrait of Dorian Gray, a handsome young man who is Basil's ultimate muse," the description of the book reads. Actor Jedidiah Goodacre attends the premiere of Disney Channel's 'Descendants' at Walt Disney Studios on July 24, 2015 in Burbank, California. Mckenna Grace of 'Troop Zero' attends The IMDb Studio at Acura Festival Village on location at The 2019 Sundance Film Festival - Day 3 on January 27, 2019 in Park City, Utah.